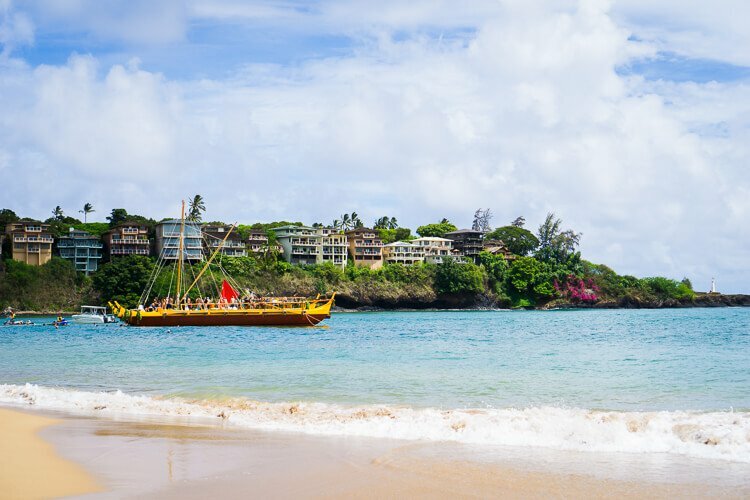 Planning a trip to Kauai, Hawaii? 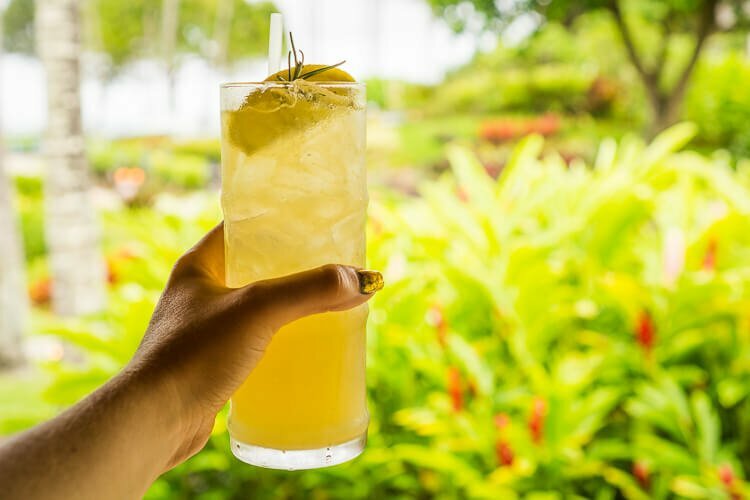 These are the 10 Best Places to Eat In Kauai, don’t miss them! Oh why, oh why, did I ever leave Kauai? I mean sure, I was only there for vacation/work for a week, but it was pure paradise. And I wanted to go back as soon as we were wheels-up and heading east. 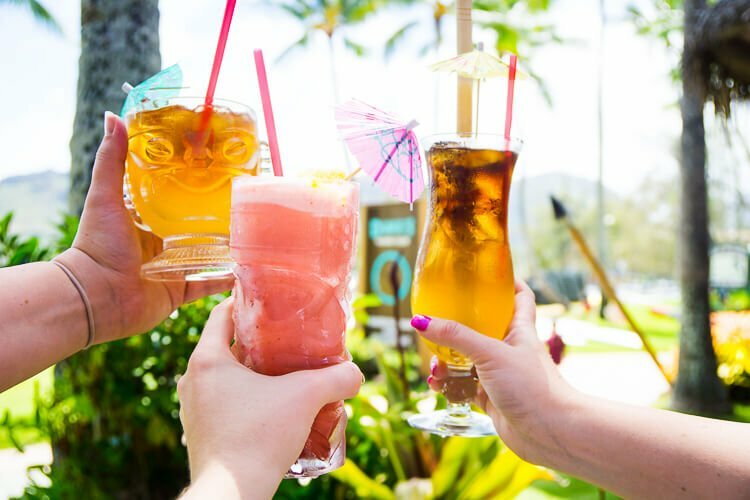 Hawaii had always been a dream of mine, and when my friend, Rachel, invited me to join her and some other blogger friends for a week in Kauai, I jumped at the opportunity. It’s hard to believe I landed in Kauai a month ago today, especially since my night consisted of take-out pizza, cleaning my fridge, and painting my kitchen. But life’s all about balance, right? So while I take a break from the paint rollers, I figured I’d reminisce about all the amazing food we ate on our trip! 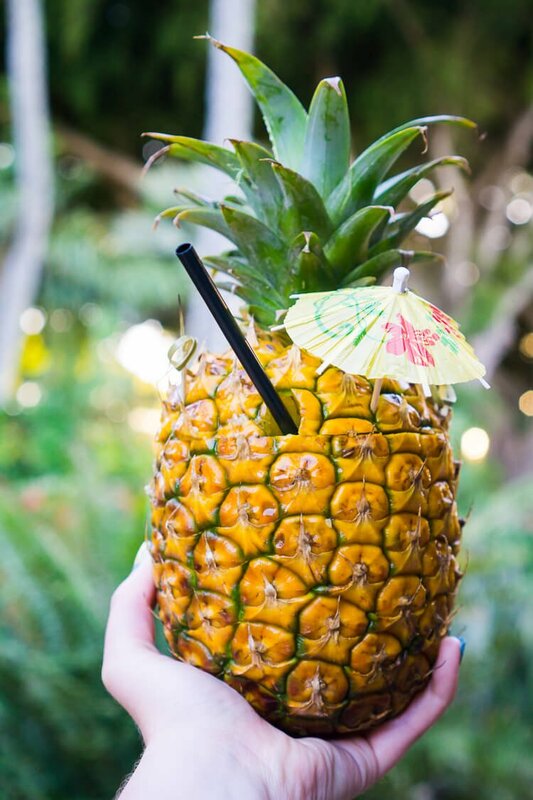 Plus, if you’re heading to the islands and Kauai is on your list, it’s helpful to know where the good stuff is! 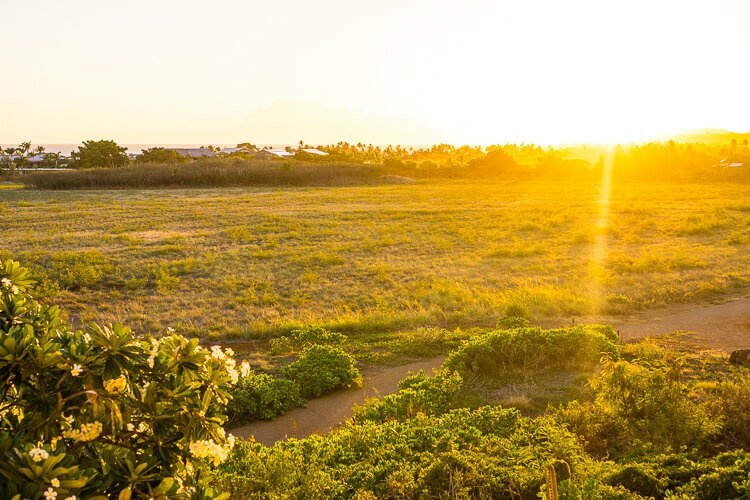 Read about the best things to do in Kauai too! 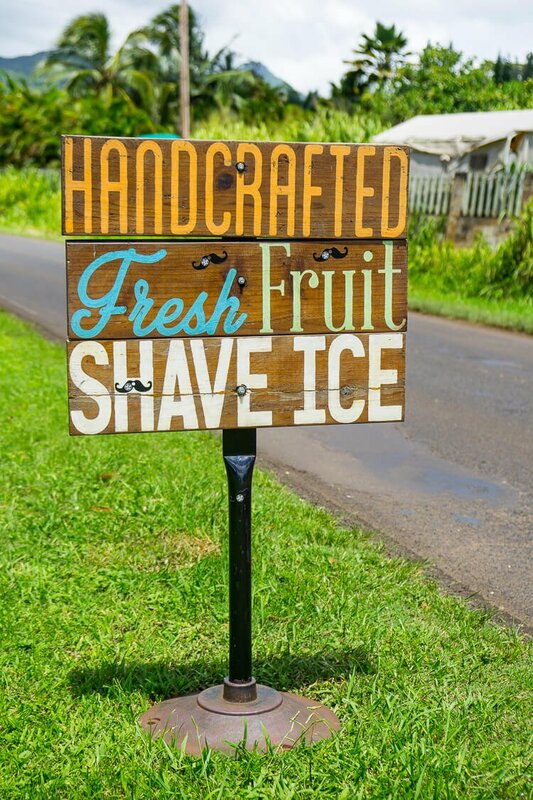 First of all, it’s Shave ice, not shaved ice, gotta make sure you’re using the proper lingo! Secondly, this place rocks. I loved it’s modern and fun branding and the flavors are delicious. 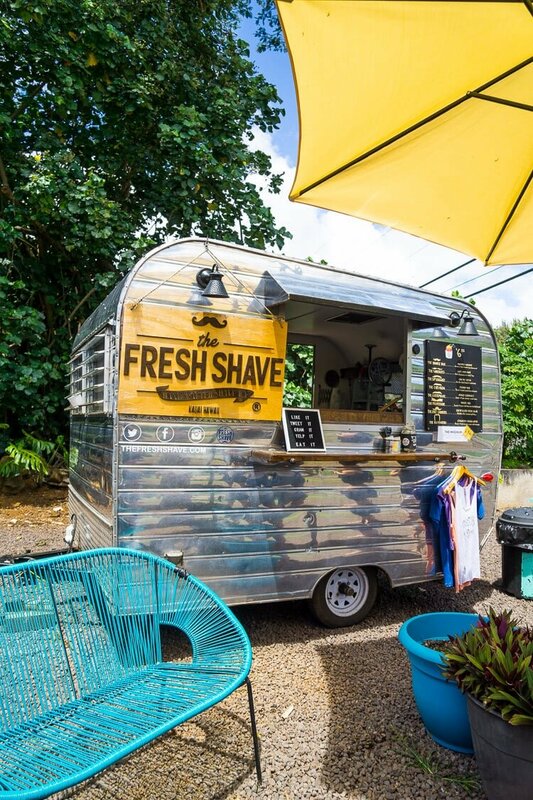 We went to The Fresh Shave a few times during our trip, my favorite was The Professor, but The Chevron is their most popular. 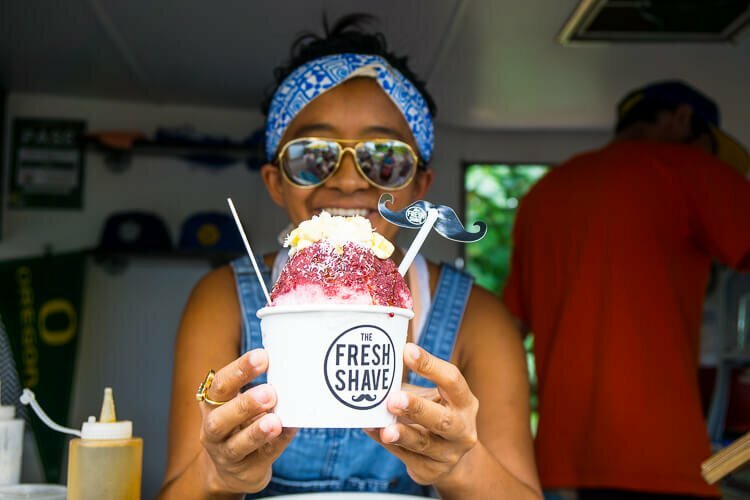 Each shave ice is named after a mustache; it’s pretty fun. And don’t forget to ask about the secret menu while you’re there! Our first dinner of the trip was at Kalapaki Joe’s the westernmost sports bar in the United States. I loved the open window atmosphere and the live music. Plus the food was on point. 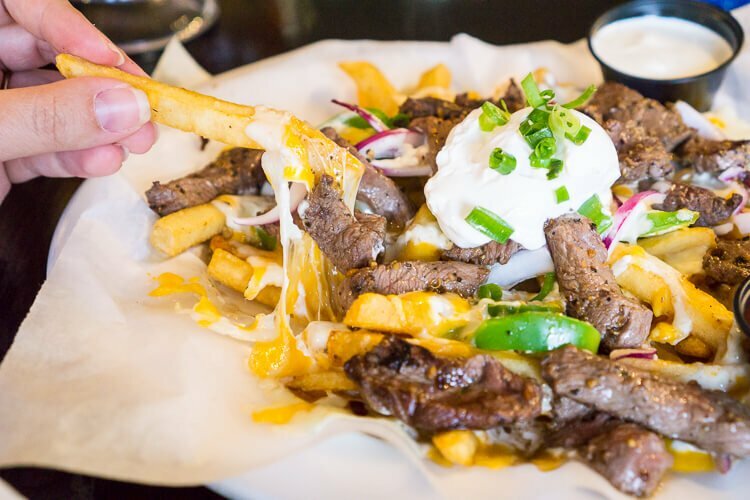 We tried a lot of different things, but the Carne Asada Fries and the 13th Street Chicken Tacos were my favorites! This place had the hottest jalapenos I’ve ever had in my life, they don’t remove the seeds, so beware. They have two locations on the island, one in Lihue and one in Poipu Beach, which is where we went. My favorite place that we ate during the entire trip was Eating House 1849; every bite was out of this world, and the cocktails were downright incredible! 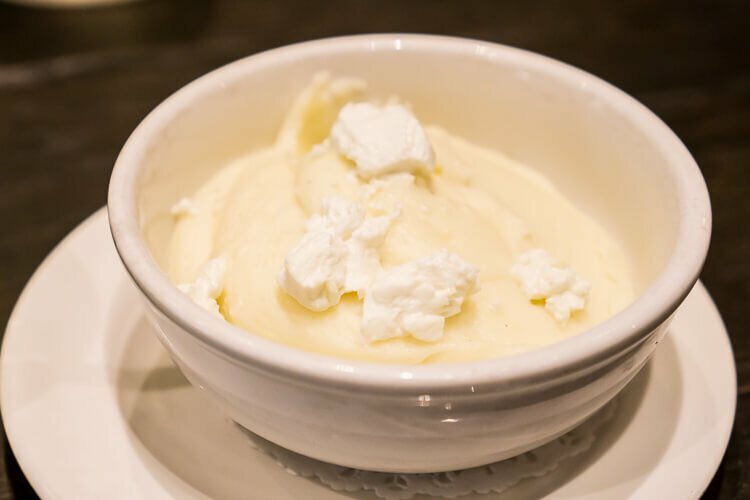 I can’t even begin to describe how amazing the Goat Cheese Mashed Potatoes were; they’re probably the best mashed potatoes I’ve ever eaten in my life, and you can bet I’ll be doing my best to recreate them for my family and the blog real soon. Other not to miss items are the ribeye and if you’re a drinker, you can’t leave without trying the Mango Plantation and Home Grown. We also loved the Apple Volcano dessert, and the view wasn’t half bad either! Oh, and the service was outstanding. This place is pure gold and not to be missed! The Kalapaki Beach Hut was kind of a spur of the moment breakfast. A few of us decided to take a helicopter tour around the island (which was one of the coolest things I’ve ever done) and afterward we had some time to kill before meeting up with the others and heading for Queen’s Bath. 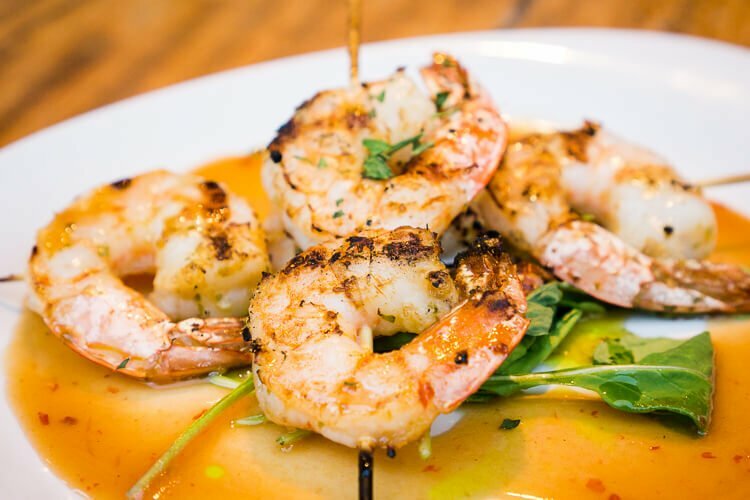 I’ll talk about all the fun things we did in a few days in my What to Do in Kauai post, but for now, let’s focus on the food. This place is known for their breakfast and burgers. The girls ate dinner here the night we arrived while they were waiting to pick me up from the airport and we decided to try it for breakfast too! Of course, when you’re in Hawaii, you’ve got to go for the classic Loco Moco. 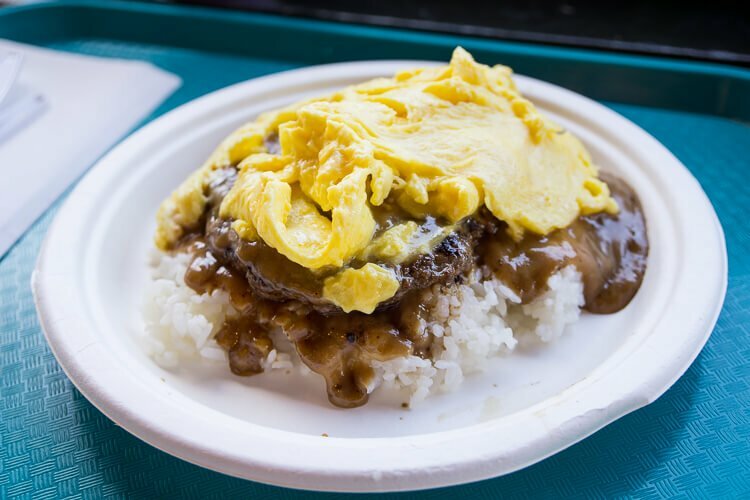 A beef patty on rice and topped with eggs and smothered in brown gravy. I think this is quintessential Hawaiian comfort food! Any place that serves up shortbread cookies with the check instead of a bunch of chocolate mints is a winner in my book. 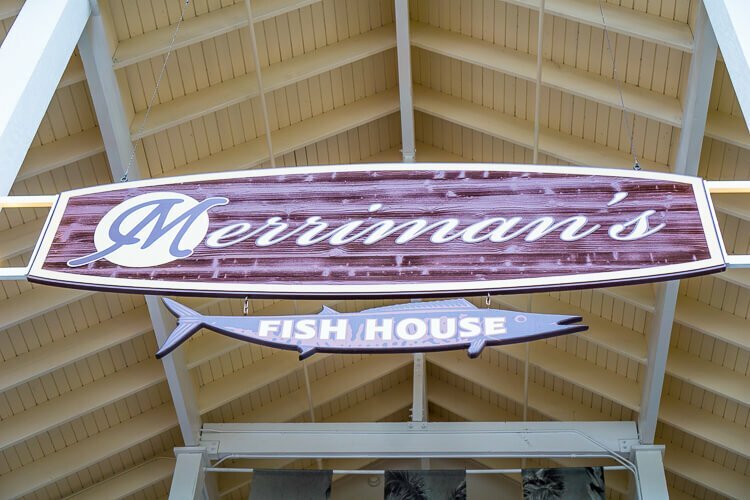 I loved the open atmosphere of Merriman’s and really enjoyed my Colorado Lamb. The food was delicious, but personally, I’d skip the Coconut Creme Brulee and opt for Pineapple Bread Pudding instead. When people first heard I was heading to Hawaii, the first thing that would come out of their mouth was that I had to go to Duke’s. Well, now I know why, it’s all about that Hula Pie. 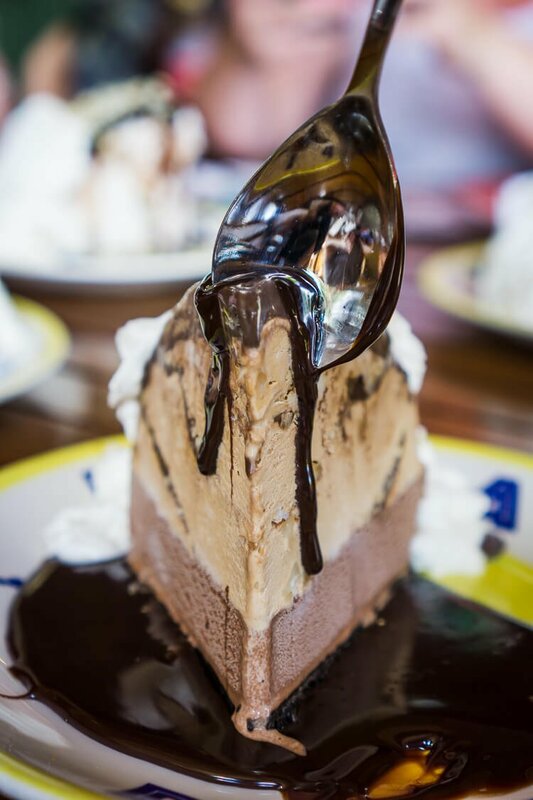 And from now on I will also be one of those people telling anyone and everyone that they have to go to Duke’s to get the infamous Hula Pie, a trip to Kauai just wouldn’t be the same without it! But aside from dessert, which you should eat first, by the way. 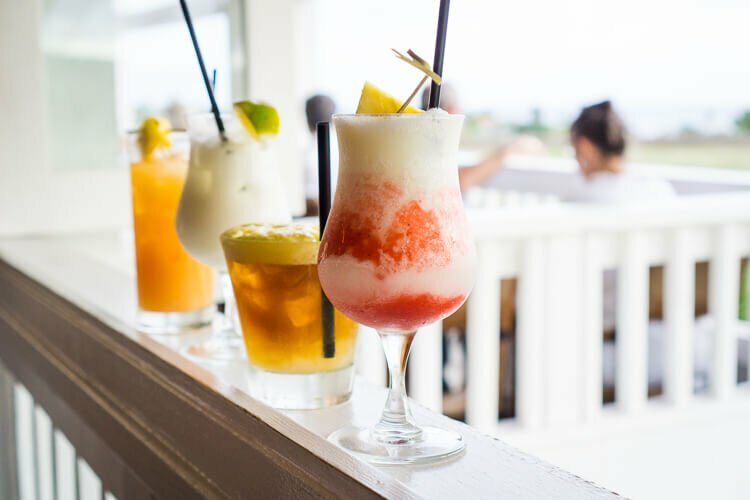 The cocktails are great, they definitely had the best Lava Flow out of all the ones we tried during our trip, and there were a lot of lava flows, let me tell ya. 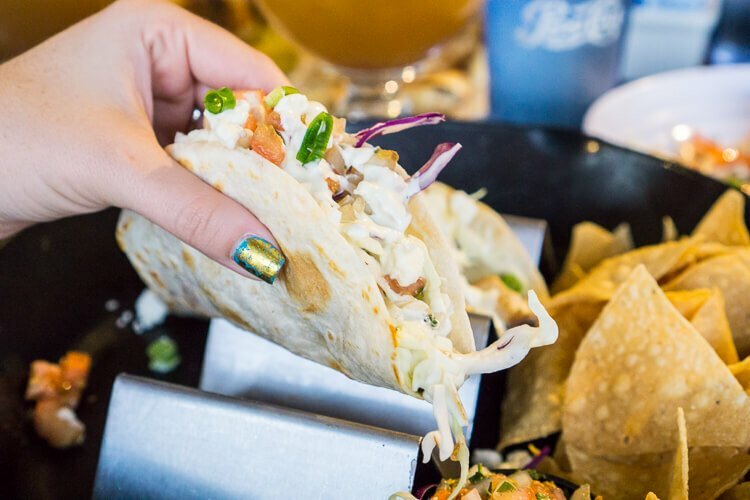 We ate in the Barefoot Bar of Duke’s during lunchtime and other menu items we really loved included the Fish Sandwich, the Caramelized Beet Salad, and the Korean Tacos. Oh, and did I mention this is the view from Duke’s! It’s like dining on the beach! The other thing I was told we couldn’t miss when we went to Kauai was the Poke Nachos, so we decided to go straight to the source for this one. 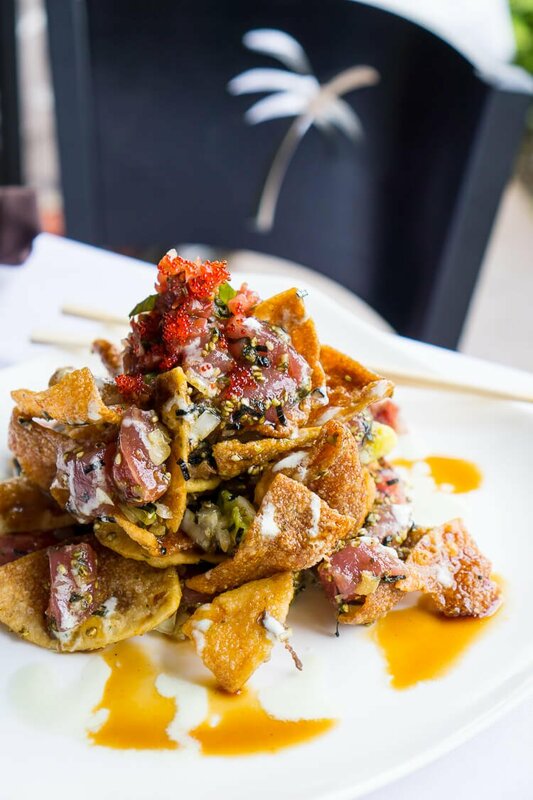 The recipe for the famous nachos was developed at Hukilau Lanai years ago and has since expanded across the islands in full force. For not being a fish or caviar fan, I rather enjoyed this plate of bountiful flavor, which was completely demolished when it left the table. But I must say, my favorite thing of the night was the Honey Lemonade! You guys know I’m a sucker for a good lemonade, and this one was perfection, so tart and just the slightest hint of sweetness, I could have drunk these all week long! 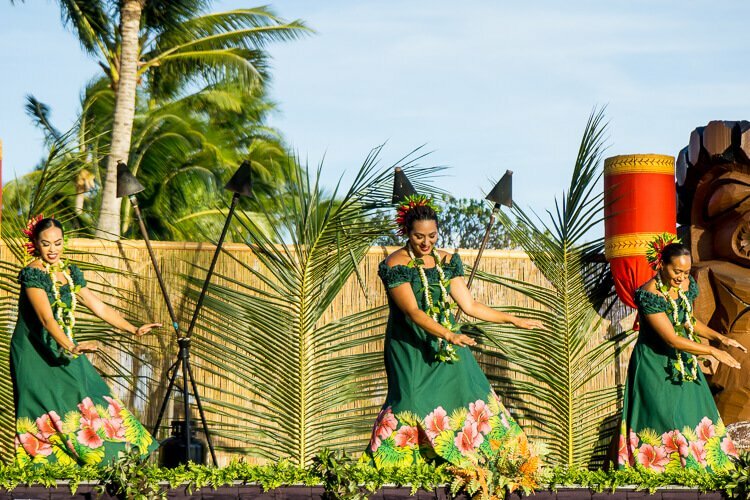 You can’t go to Hawaii and not go to a Luau; they’re pretty much a rite of passage. 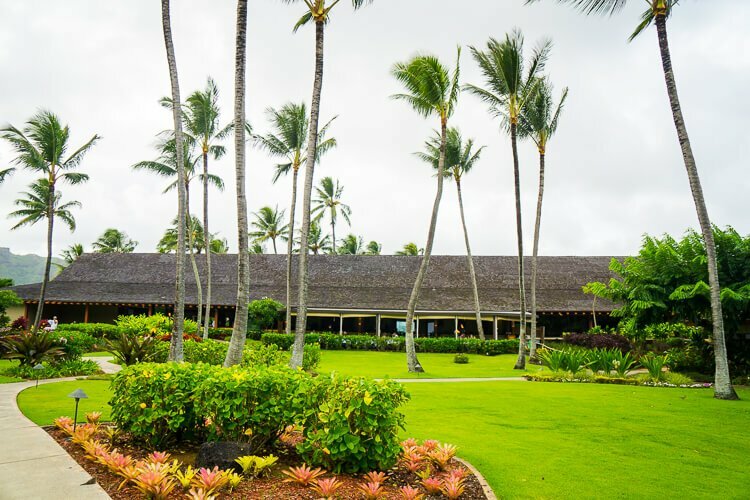 Aulii Luau is said to be one of the best on Kauai and is the only one on the ocean, and we truly had an amazing time when we went! 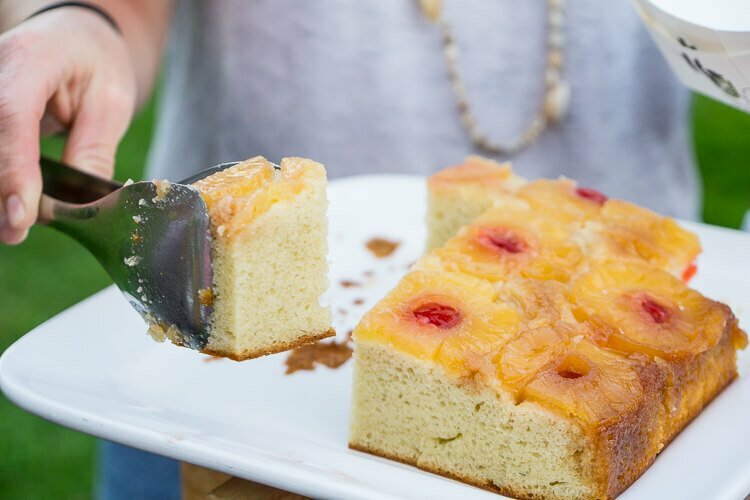 I’ll talk more about the Luau in my next Kauai post, but for this one we’re going to focus on the delicious food we ate, and we at a lot of it! 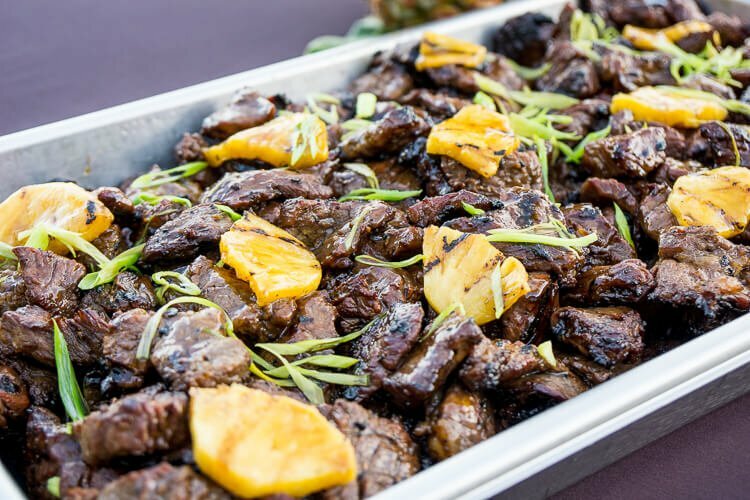 My favorite was the Grilled Marinated Beef with pineapple and I also really loved the Kalua Pork, because how could you not! And I let you make up your own mind about the Poi. The girl at The Fresh Shave recommended Monkeypod Jam to us on the first day, but we didn’t end up making it here until our last. This is a great little bakery and cafe is you’re looking for a bit to eat. 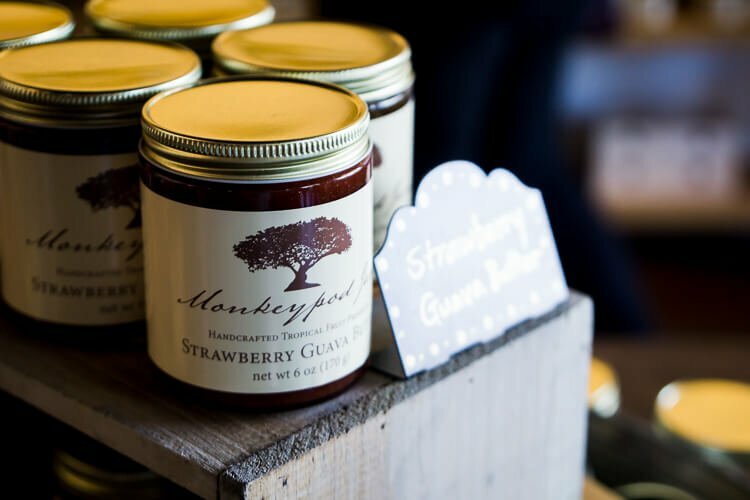 Try the Key Lime Bars if they have them and don’t forget to pick up a jar or two to take how with you! I got a few great jellies to use as Christmas gifts and some for myself because I just couldn’t resist! Keoki’s Paradise was the perfect way to wrap up our time in Kauai! 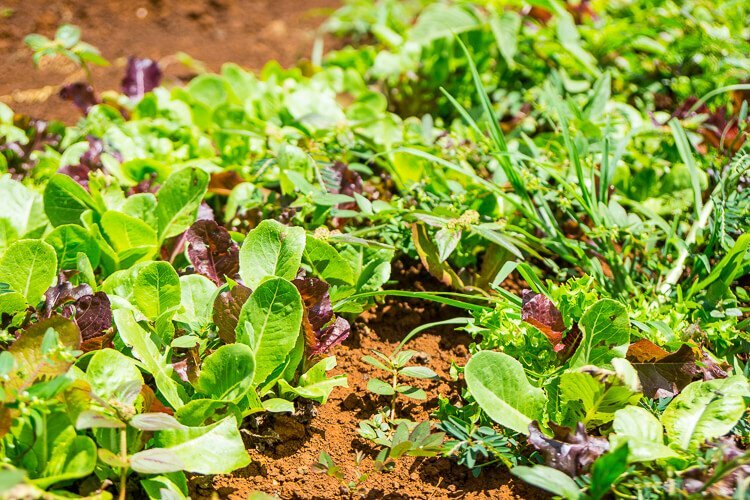 We actually go to go to the farm where the restaurant gets most of their produce from and that was an amazing experience in itself. 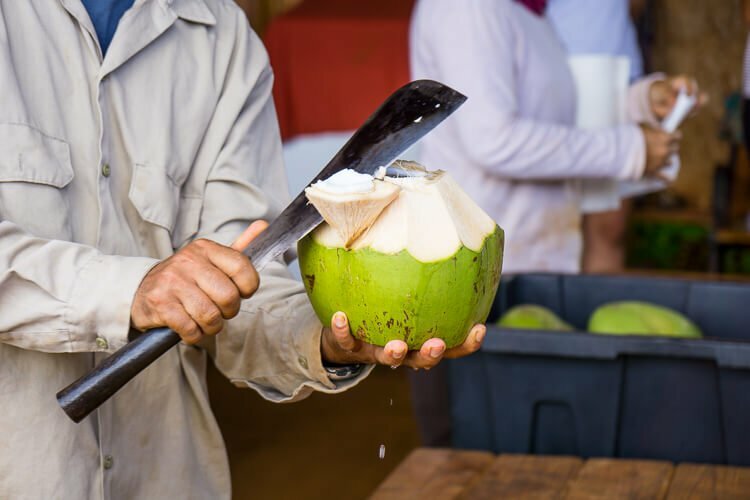 We got to eat fresh coconut and dragon fruit right off the trees and I learned that salad mix is actually grown that way, I always thought they just combined everything after the fact. 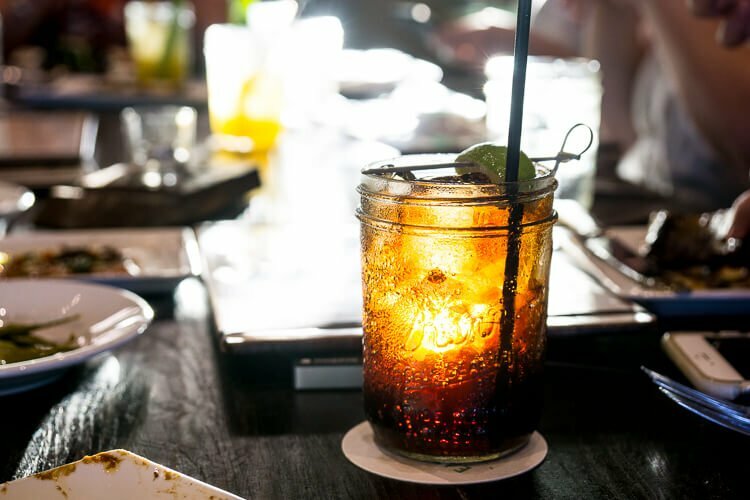 That night we enjoyed a delicious meal with lots of Koloa Rum, seriously that coconut rum is powerful stuff, but it tastes like candy, watch out for the Poipu Pina, it’s dangerously delicious! 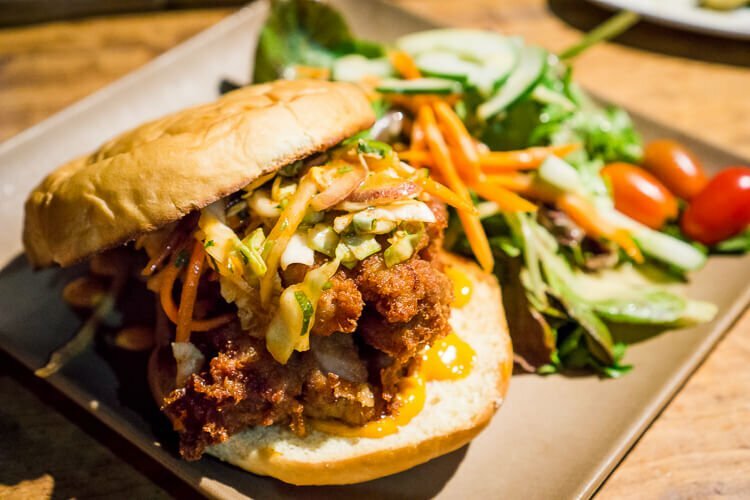 My favorite thing of the whole night was my Korean Fried Chicken Sandwich, oh my word was that thing awesome and I NEED the recipe! 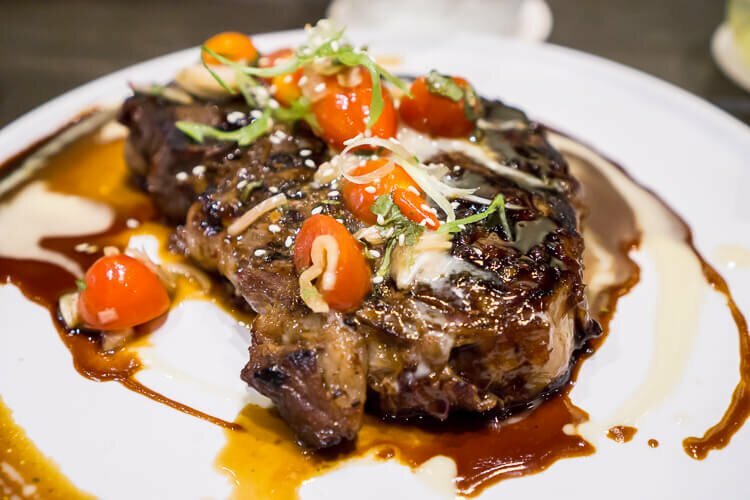 It’s on the bar menu, not the dining menu, so make sure to ask for it when you go! We finished off the night with more Hula Pie. 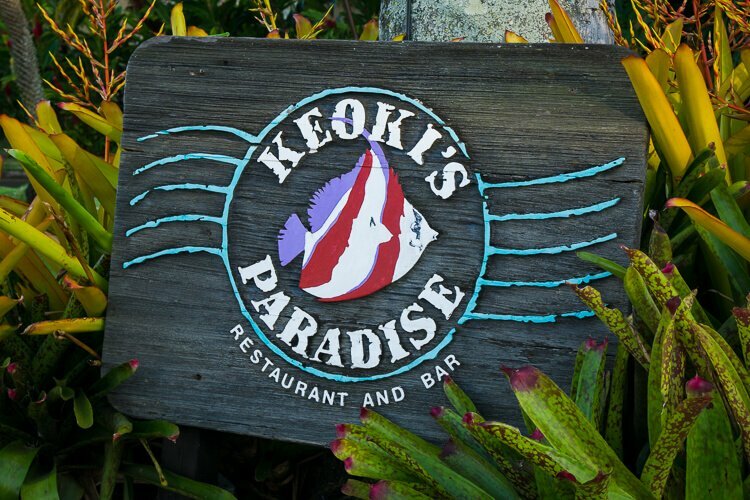 Keoki’s Paradise and Duke’s are actually sister companies, so you’ll find that delicious pie at both! 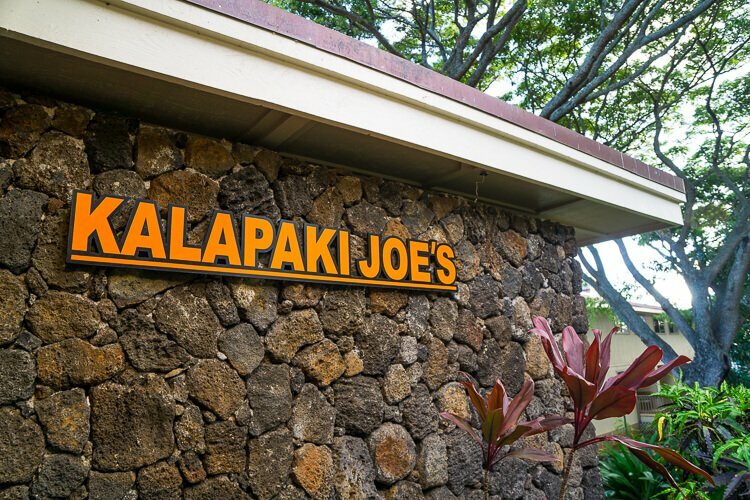 All of these wonderful eateries were just a short drive from our amazing accommodations at the Villas at Poipu Kai. The Villas were such a perfect central location for everything we wanted to see and do on the island. We loved the large common rooms and balconies and couldn’t get enough of the pool and hot tub after a long day of exploring. 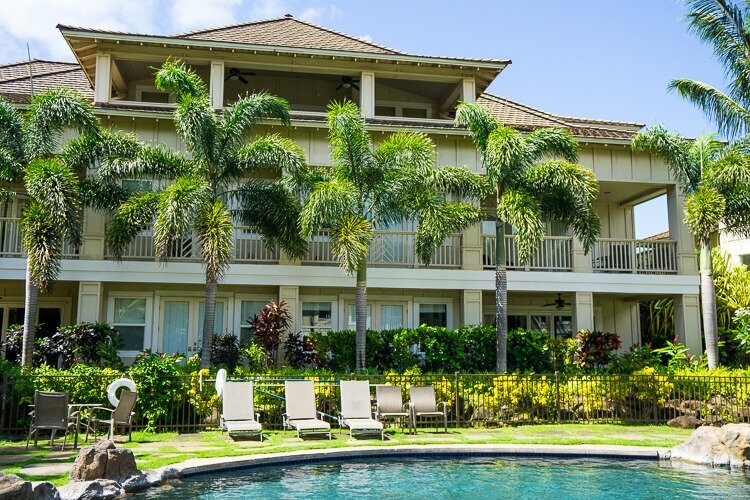 Save 20% off at The Villas at Poipu Kai by mentioning BLOG KAUAI when you call and book your stay. 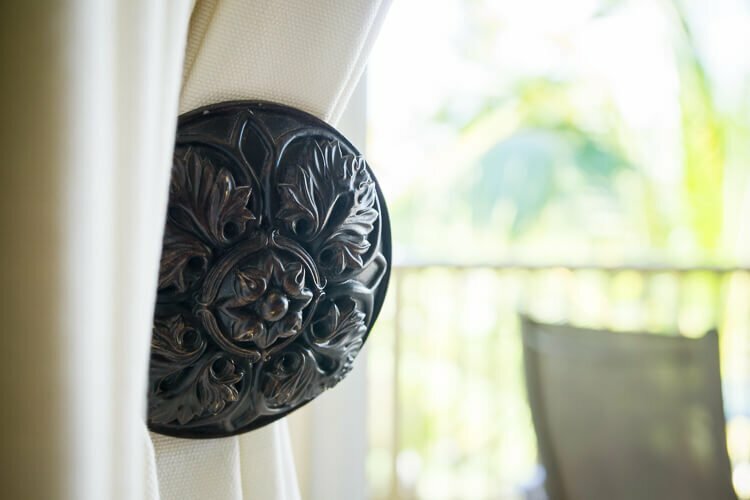 Find out more about this amazing resort here. 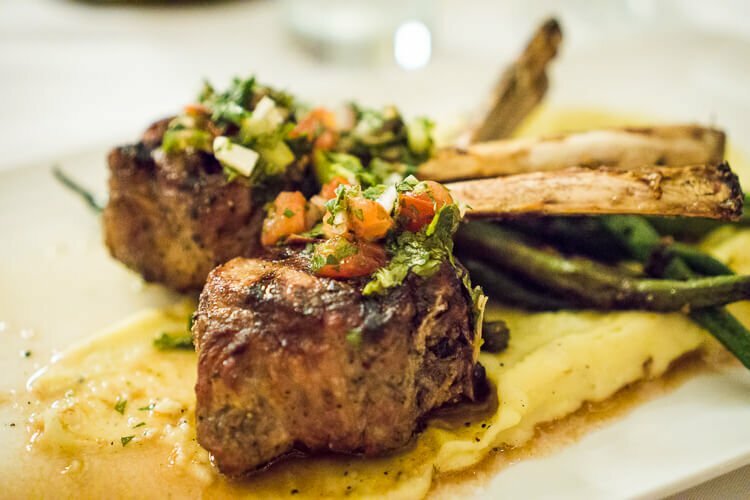 Stop In or Make Reservations! All of the food looks so incredible! I have to go to Kauai now! Take me back!!! The villas were perfection. The food was insanely good. I NEED this again. A yearly tradition??? Just read your blog. It brought many great memories as we have been there many times. But you missed really great restaurant i my opinion. 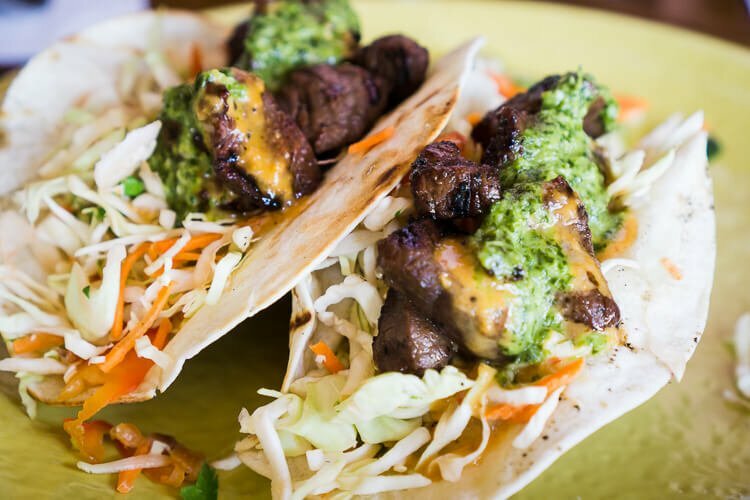 For a funky ambiance and good food its Mama’s in Princeville. No need to dress up you can come right from the beach. Service is great and drinks are really good. And for breakfast its the Kountry Kitchen in Kapaa just does’t get better. So glad you enjoyed the post, Steve. We didn’t make it to those places while on the island but thank you for recommending them so other readers might get the chance to go! 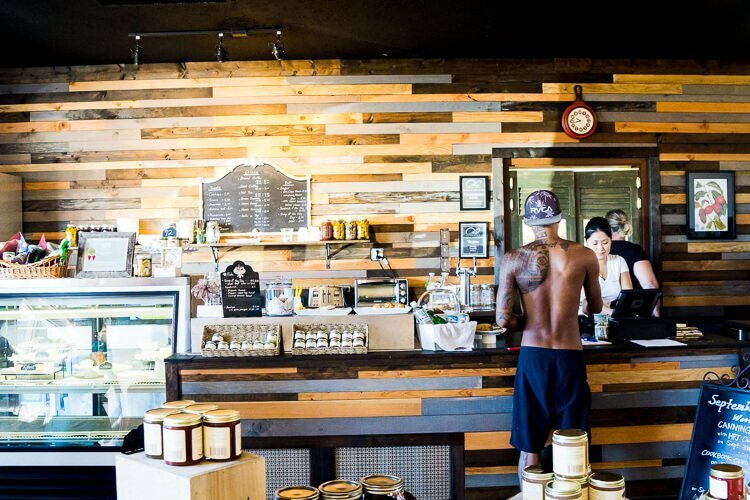 Another must on Kauai is The Bistro. 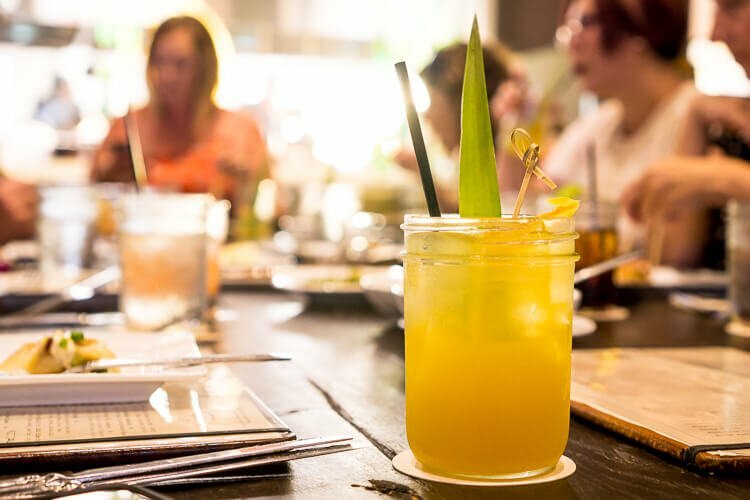 It is absolutely fabulous and the food is served with a lot of Aloha.